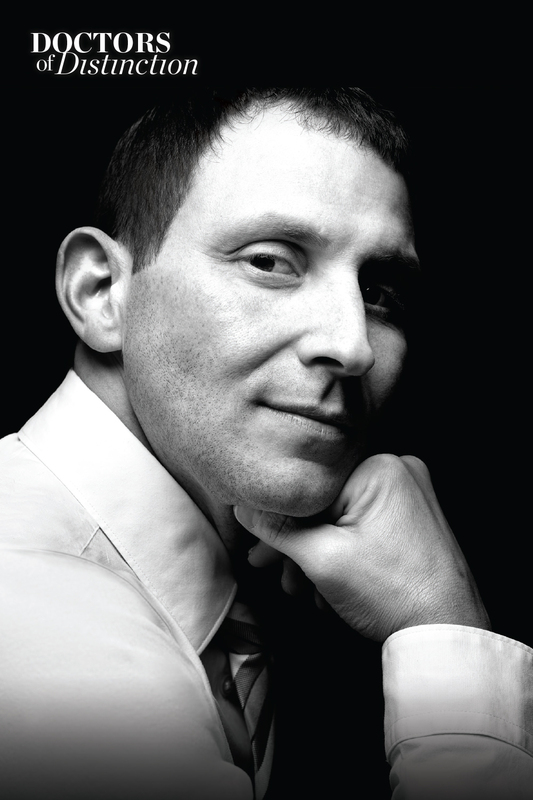 Dr. Jordan Kerker was born and raised on Long Island. He graduated with honors from the University of Michigan and completed his medical education at Upstate Medical University where he was elected president of the Alpha Omega Alpha (AOA) honor society. From there, he went on to complete an orthopedic surgery residency at North Shore/Long Island Jewish Health System. After residency, Dr. Kerker completed a Sports Medicine Fellowship at the prestigious Southern California Orthopedic Institute (SCOI) where he learned cutting-edge arthroscopic and minimally invasive surgical techniques of the Shoulder, Hip, Knee and Ankle. Dr. Kerker’s practice involves both non-operative and operative treatment of the athlete. As a former athlete, he stresses the importance of injury prevention, but specializes in advanced surgical techniques when intervention is required. Dr. Kerker has received numerous accolades for his dedication and outstanding patient care. In 2015, 2016, and 2017 he was selected by his peers and named a New York Super Doctors® Rising Star. In 2015, Dr. Kerker was named Department Chair for Orthopedic Surgery at St. Joseph’s Hospital in Bethpage, NY. Most recently, Dr. Kerker was published in the Long Island Pulse Magazine as the only Orthopedic Surgeon to be named Long Island’s Distinguished Doctors of 2016. 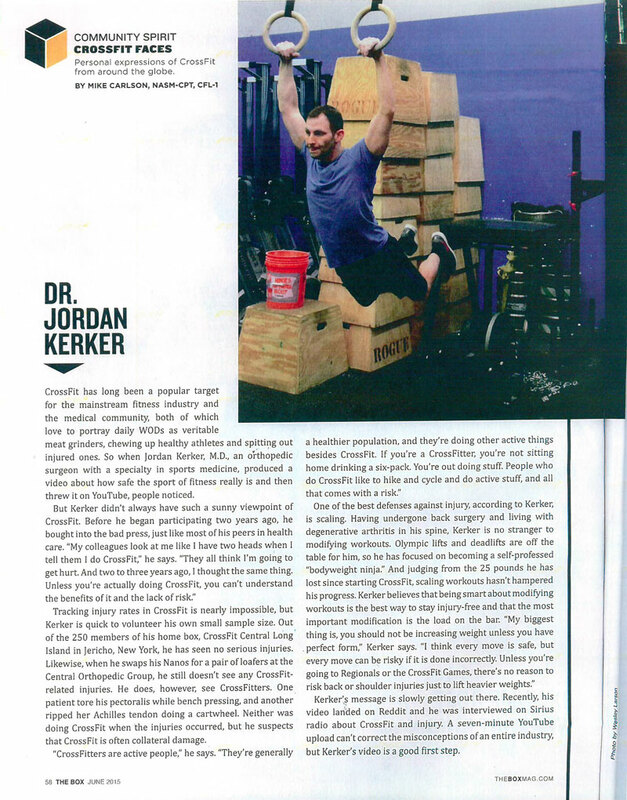 Dr. Kerker has a special interest in CrossFit, which is a unique fitness program that involves constantly varied, functional movements that are performed at a high intensity. 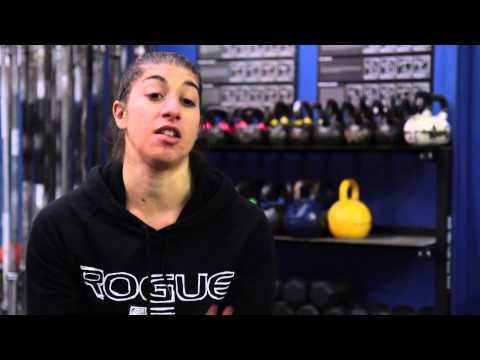 CrossFit is not just a fitness program, but a lifestyle that translates to everyday life and can be performed by ANYONE who wishes to improve their health and their life. He treats many CrossFit athletes and believes through proper rehabilitation and guidance, they can return back to CrossFit in a safe manner following an injury. An injury doesn’t simply take an athlete away from the sport they love, it can have serious repercussions on their lives—like when a high school football player’s torn ACL jeopardized his chances of receiving a college scholarship. Dr. Jordan Kerker has seen many cases just like this, but he has the tools and training to get athletes back on the field as quickly as possible. After graduating from medical school, the Long Island native completed a fellowship at the prestigious Southern California Orthopedic Institute, where he learned minimally invasive surgical techniques that allow for shorter rehabilitation and a quicker return to action. I went to Dr. Kerker for a problem with my shoulder. He injected it and now it feels much better. I have been back to see him for another injection and we also discussed the possibility of surgery. He spent a lot of time with me discussing all of the treatment options. Definitely would recommend. My 16 year old son just had surgery today due to a complicated break in his right clavacor due to a school lacrosse injury. When we took him to emergency room last week, we were told to contact an orthopedic surgeon. I immediately contacted the doctor my daughter had several years ago for a basketball injury, however he only specialized in hand surgery so I had to "choose" a doctor in the United Healthcare network, sight unseen, Needless to say I was very nervous since I selected Dr. Kerker solely based on the fact that he was board certified in orthopedic surgery and affiliated with NSLIJ, but we had to put our trust in someone. This man not only spent time with us diagnosing and explaining the upcoming procedure, but also put all my fears to rest with his confidence in performing a difficult procedure. He did not rush us at all, especially considering all the questions I had. He was patient and understanding, and explained everything that was going to happen not only to my husband and I, but more importantly to our son. He treated him with dignity and respect, and answered all his questions as well. The surgery was successful, although it was delayed due to complications in a prior surgery, however that only led to my increased confidence in him, as it showed me that he would also not rush surgery on my son in the event there were complications in the operating room. Although the surgery was successful, the recovery was difficult. Dr. Kerker was informed of this later on, and called me personnally at 9:15 tonite to check on his status - he did not have one of his staff do this, which was quite impressive. My son was in a great deal of pain after the surgery, which of course was expected, but when he called he eased all my fears and directed us as to modification to the pain medication. My son is now resting peacefully thankfully, and Dr. Kerker gave me a clear understanding of what I needed to do regarding administering the pain meds for him. I am so thankful that my instincts were correct in selecting Dr. Kerker as my new orthopedic surgeon in the event anyone in my family needs his services. He is truly a Godsend and I am so very thankful for his services. I highly recommend this man for not only his expertise in his field, but also for his wonderful bedside manner and respect for his patients. 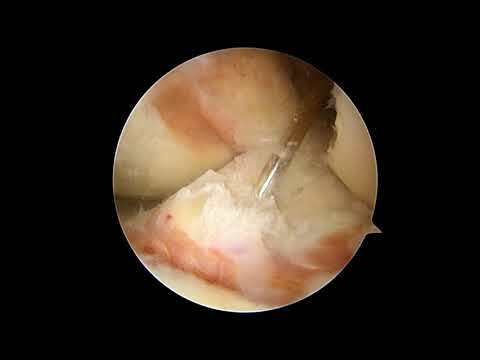 “Cartilage Repair: Synthetics and Scaffolds. Basic Science, Surgical Techniques and Clinical Outcomes. Sports Med Arthros Rev. 16(4):208-216. Dines J, Uggen C, Kerker JT, Dines D.
Kerker JT, Gork S, Chen M, Harmon C.
“Repair of the Meniscus with an IGF-1 Modified Tissue Construct: A Histologic Study. North Shore/Long Island Jewish Alumnia Day. Podium Presentation. American Academy of Orthopedic Surgeons Annual Meeting. San Francisco. Podium Presentation. Orthopedic Research Society Annual Meeting. Poster Presentation. Orthopedic Research and Education Foundation. Resident Research Symposium. “Biomechanical Comparison of Femoral Reconstruction Nails for Prophylactic Fixation of an Impending Pathologic Femur Fracture Model. Orthopedic Research Society. Poster Presentation. “Effects of Starvation and High Fat Diet on the Expression and Regulation of CD36/Fatty Acid Translocase in the Rat Small Intestine. American Society of Parenteral and Enteral Nutrition. Podium Presentation.